The Columbia Journalism School and the Nieman Foundation for Journalism at Harvard have announced the winners of the 2019 J. Anthony Lukas Prize Project Awards, with three of the five prizes going to one Crown and two Penguin Press authors. They will receive their awards at a ceremony on Tuesday, May 7, at the Nieman Foundation in Cambridge, MA. 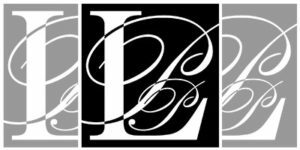 Established in 1998, the Lukas Prizes recognize excellence in American nonfiction writing from both published books and works in progress on history and topics of American political or social concern. Our congratulations to Mr. Bauer, Mr. Delbanco, and Mr. Chammah, as well as their editors, publishers and colleagues.